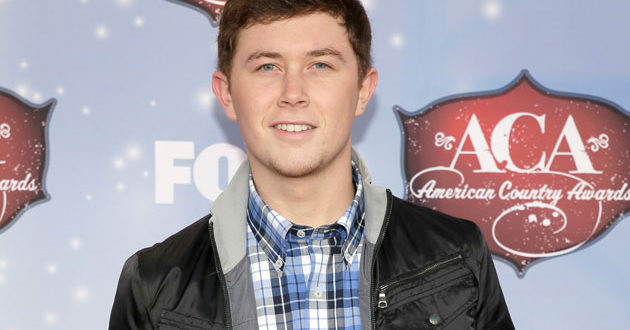 Mikkail Jamal Shaw was sentenced to 17 years in prison after pleading guilty to charges from a home invasion involving Scotty McCreery. Mikkail Jamal Shaw pleaded guilty to three counts of second-degree kidnapping, three counts of robbery with a dangerous weapon, one count of burglary and one count of conspiracy to commit robbery. McCreery was visiting an apartment at 2130 Wolftech Lane around 2 a.m. on May 5, 2014, when Shaw and two other men allegedly forced their way inside and held the country singer and three of his friends at gunpoint. Arrest warrants say the alleged robbers stole wallets, about $800 in cash, cellphones and a laptop computer.